At various stages in their careers, print service providers need to make important choices that could determine the shape of their business in the future,” says Roland DG. 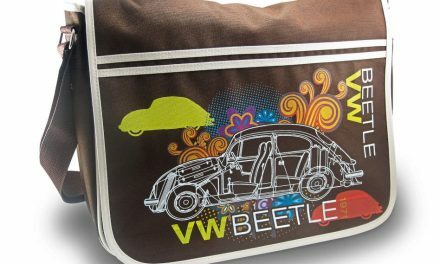 “There are few more important considerations than where to invest in new technology.” The world of dye-sublimation printing offers the perfect example – do you purchase a direct-to-textile printer, asks the company, or one that lets you print on transfer paper? According to Roland DG, either choice can have big ramifications for your business and will invariably lead to a sacrifice – be it in the types of product you can offer, or the time it takes to produce certain applications. “If this sounds like a familiar quandary, you’ll be happy to learn that it’s a choice you don’t have to make anymore,” it says. 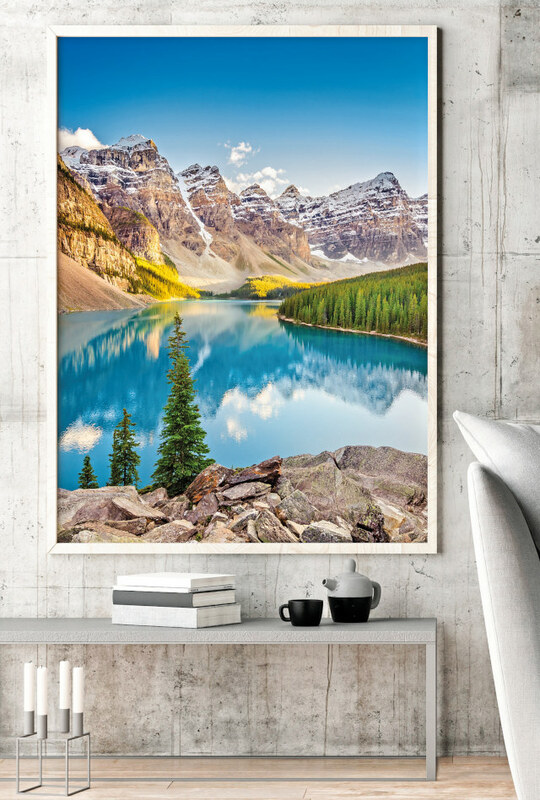 Flexibility is reported to be just one of the areas in which the RT-640M excels; building on the advances of the earlier RT-640, this sublimation printer promises a host of advantages to businesses of all sizes. 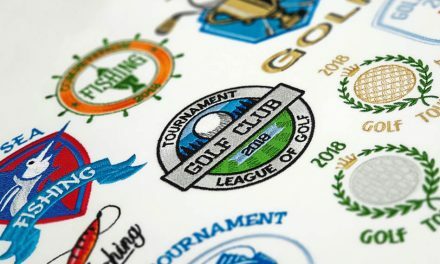 Print service providers can benefit from Roland’s Texart SBL3 inks, available in four- colour (CMYK) or eight-colour (CMYKLcLmOrVi) configurations. With the eight-colour option, the additional orange and violet inks extend the colour gamut considerably, while light cyan and light magenta offer clean and subtle gradations and delicate skin tones. Texart SBL3 ink is also available in fluorescent pink and yellow for specialist fashion and sportswear applications. To assist with high-volume production, the Roland Ink Switching System automatically switches to a back-up ink pouch when the first pouch runs out, allowing uninterrupted output and on-the-fly ink changes. 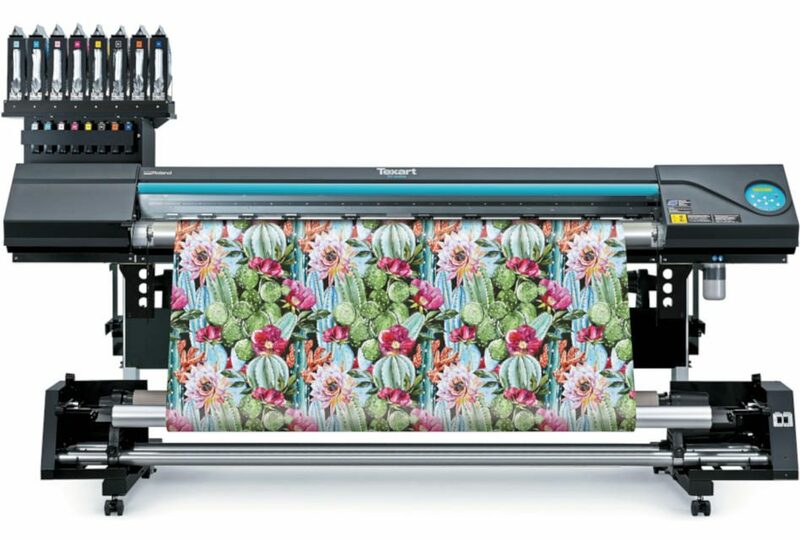 The RT- 640M is also equipped with advanced, eight-channel print head features, including dedicated sublimation waveform and maintenance sequence control. These features work in harmony to ensure efficient ink coverage that lowers running costs. 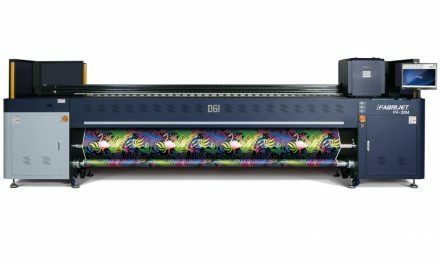 This combination of high-quality ink and cutting-edge hardware is made complete by what Roland DG describes as “a powerful and user-friendly RIP package“. ErgoSoft Roland Edition 2 is specifically designed for use with Texart printers and includes print modes for most common applications. 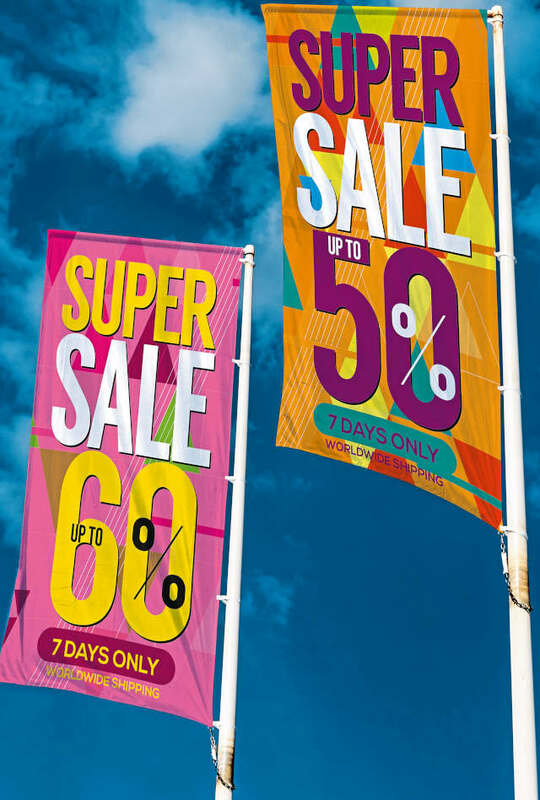 “With a host of features such as eight simultaneous RIP servers and its Colour Replacement feature, it’s no surprise that it is widely regarded as the premier RIP software in the textile and dye sublimation market,” adds the company.